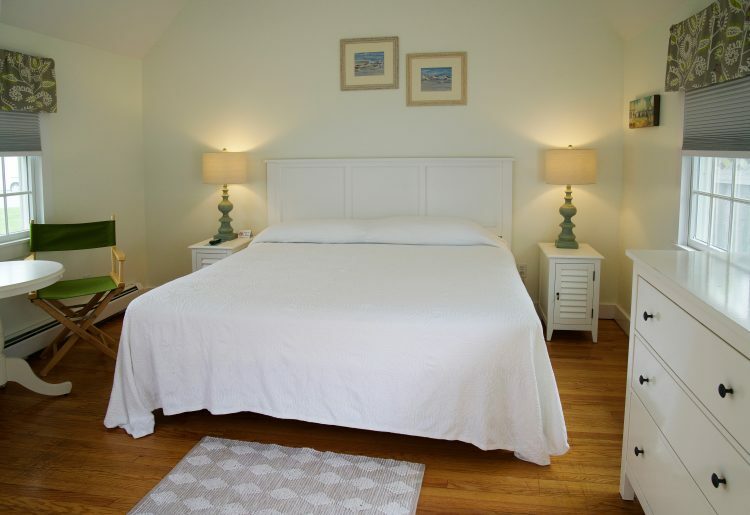 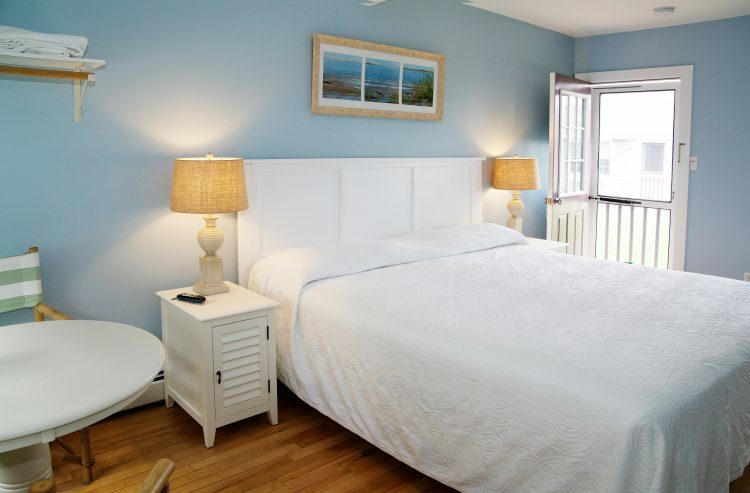 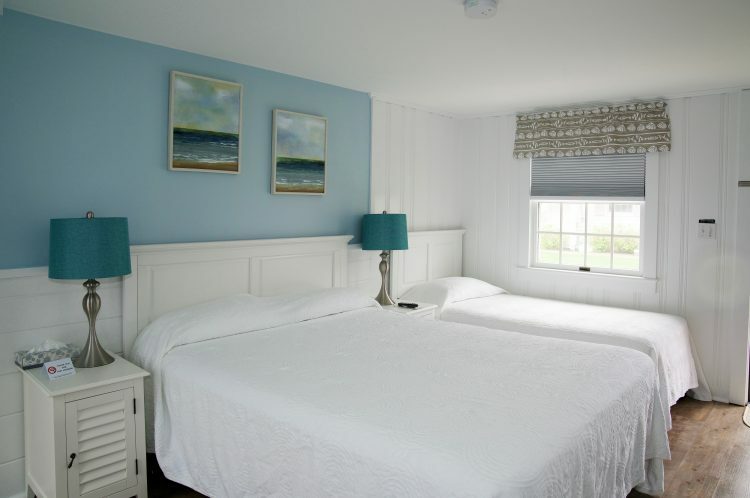 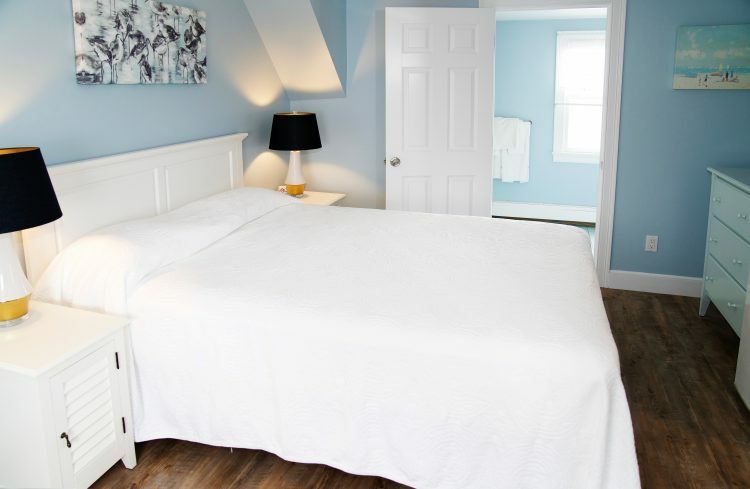 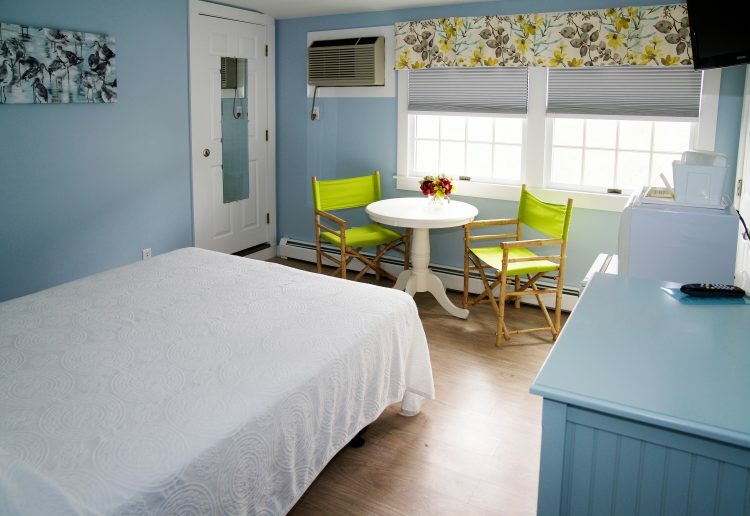 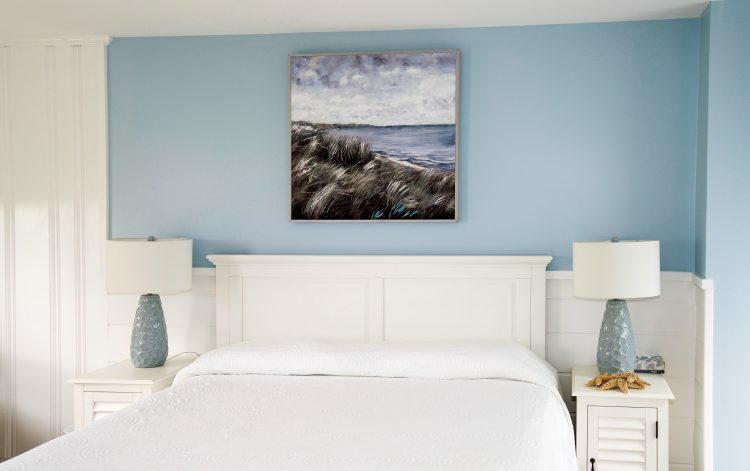 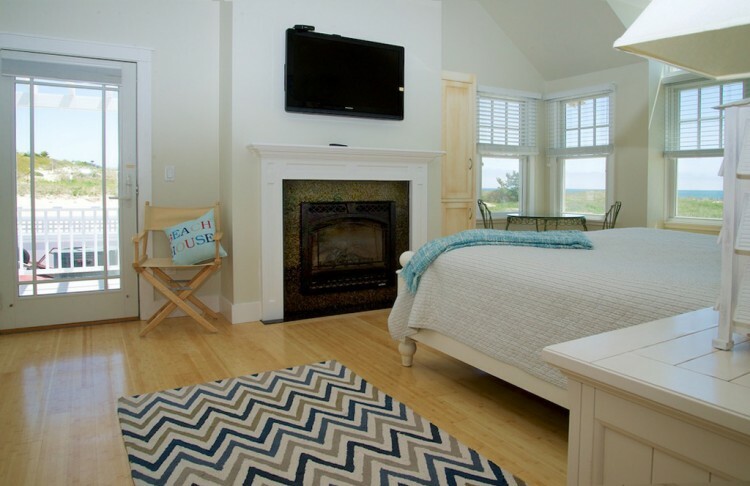 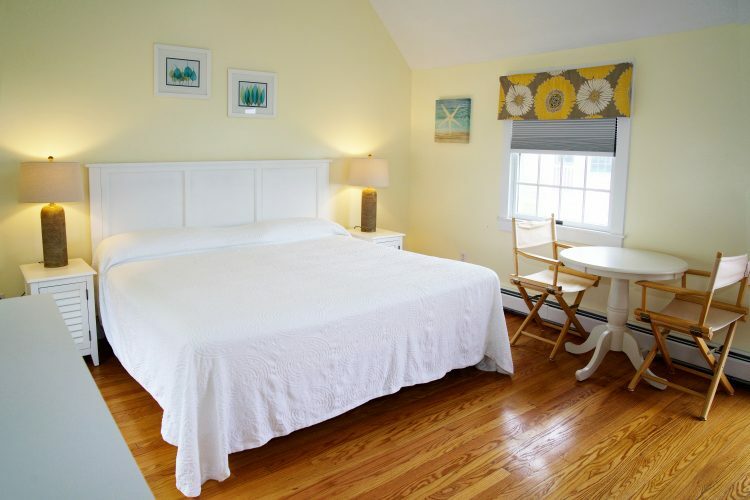 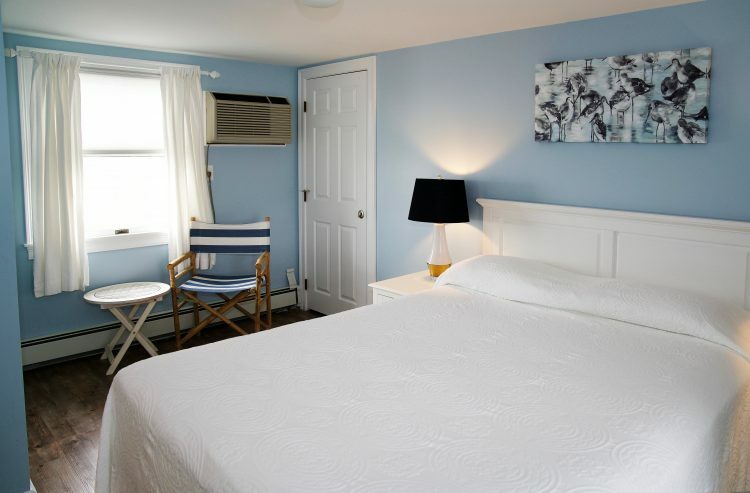 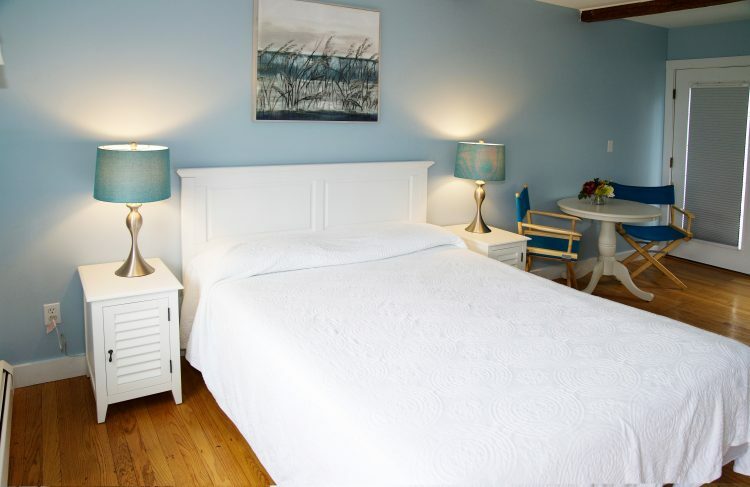 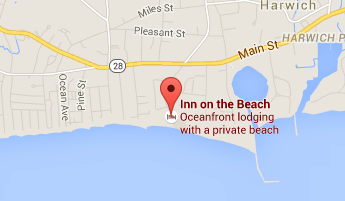 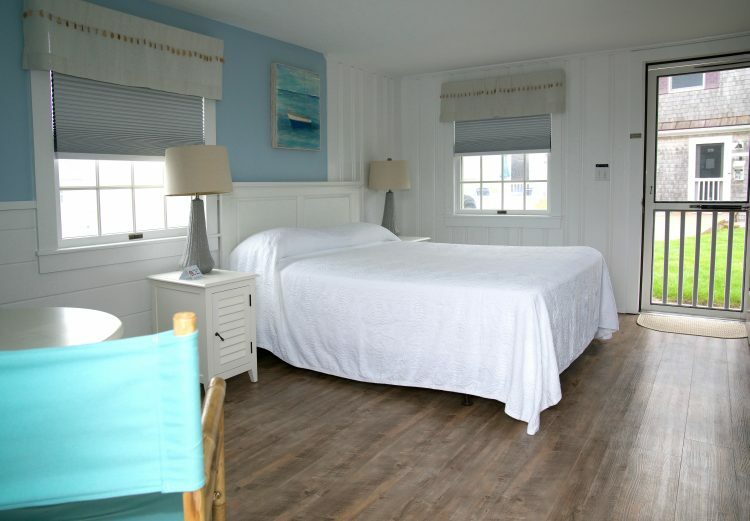 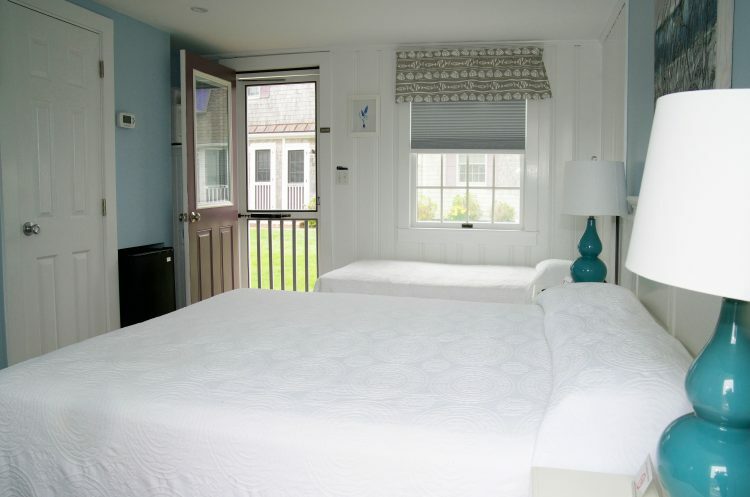 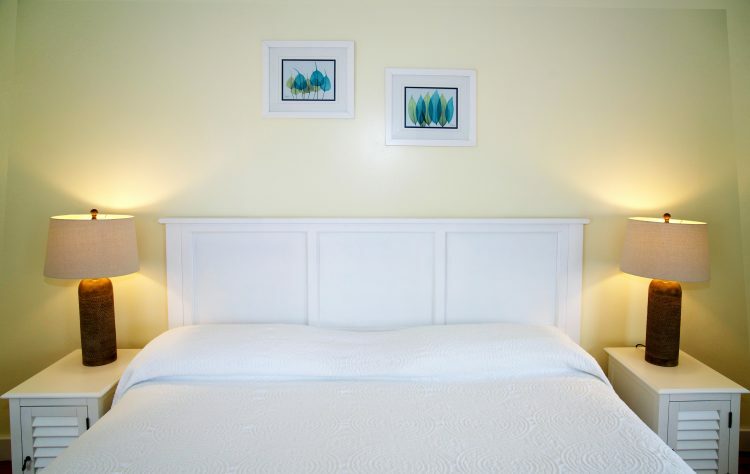 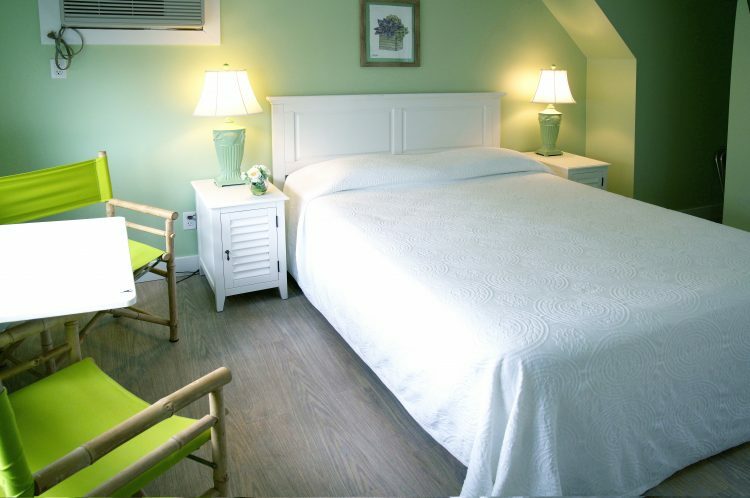 Every room at Inn on the Beach is just steps from the pristine waters of Nantucket Sound. Our rooms also have air conditioning, cable TV, private bathrooms, and refrigerators. 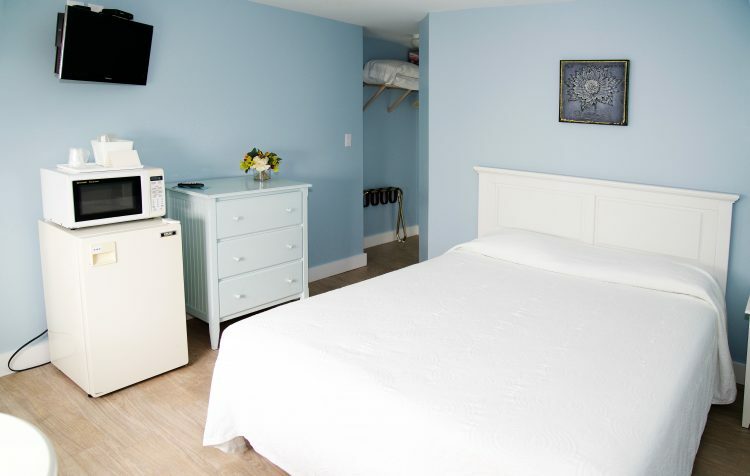 Complimentary WiFi, continental breakfast and on-site parking are included with your booking. 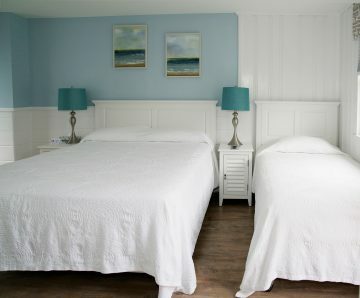 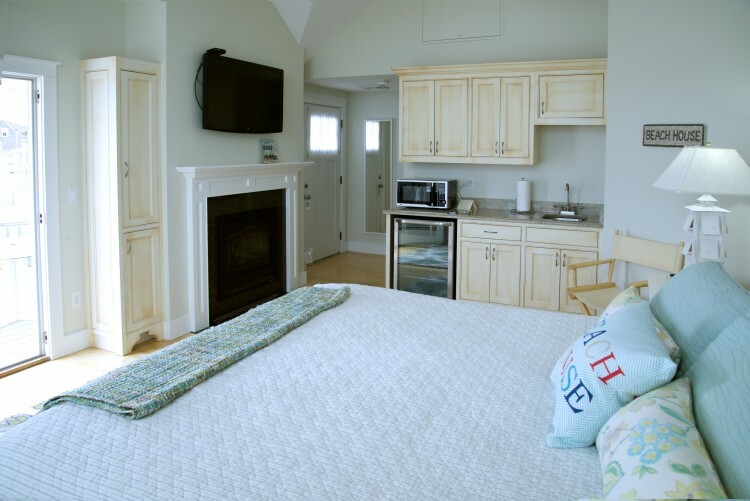 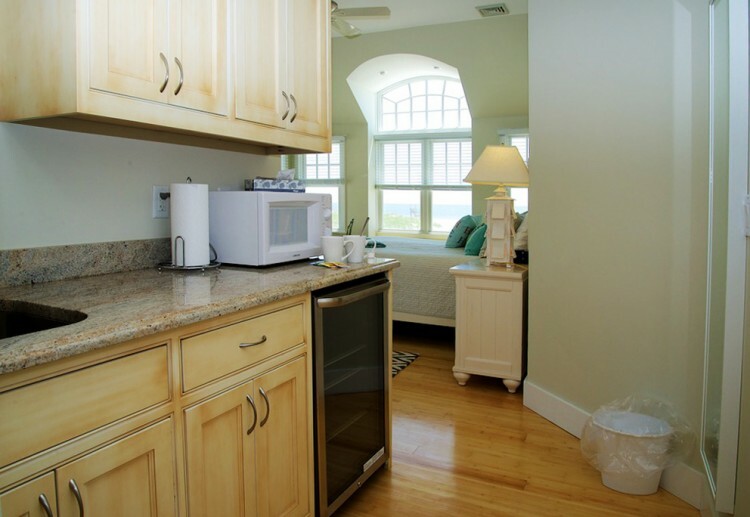 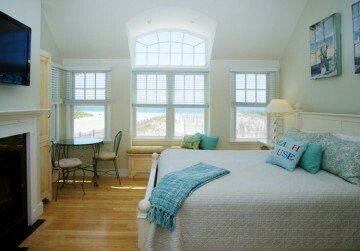 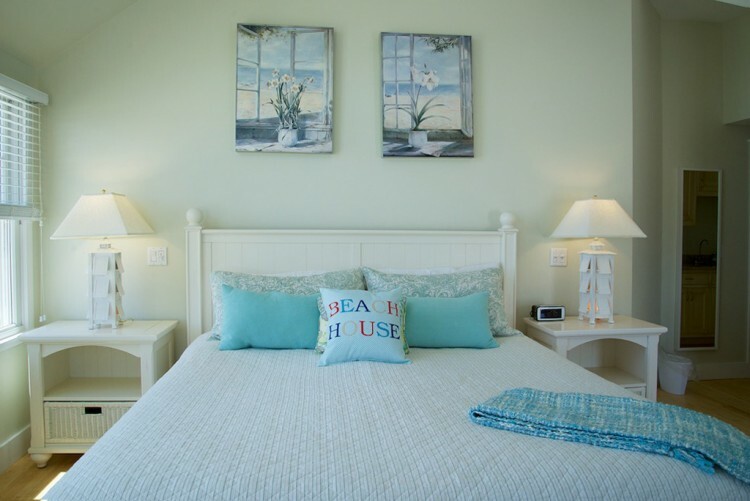 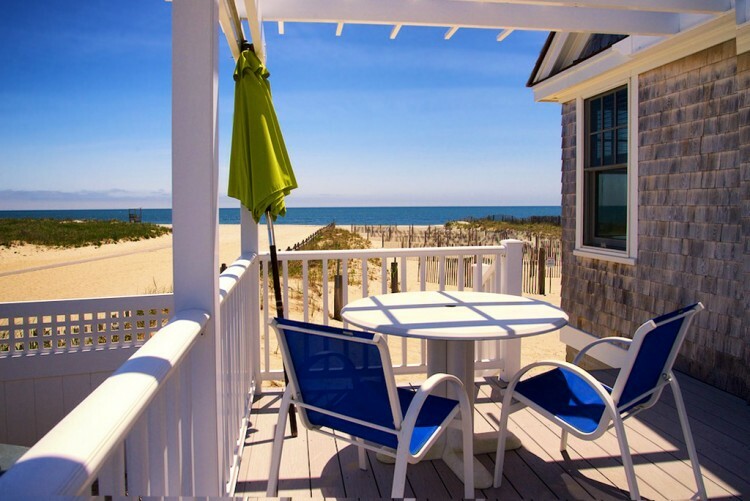 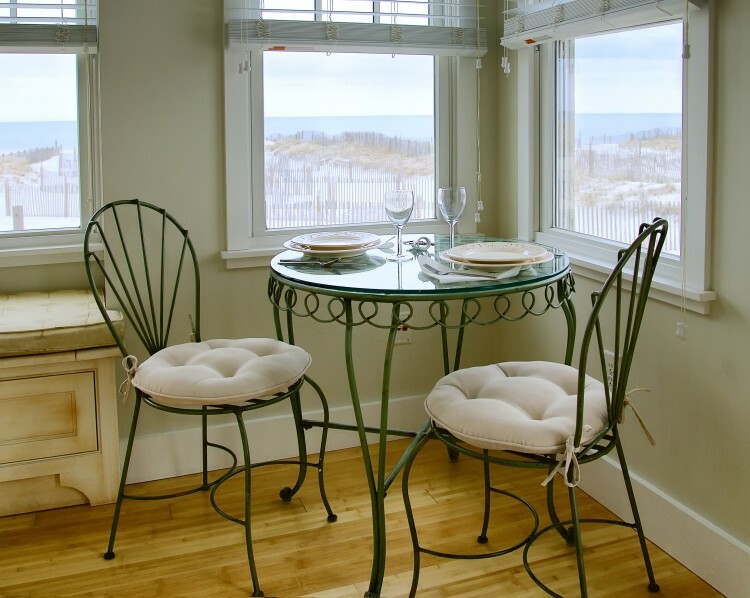 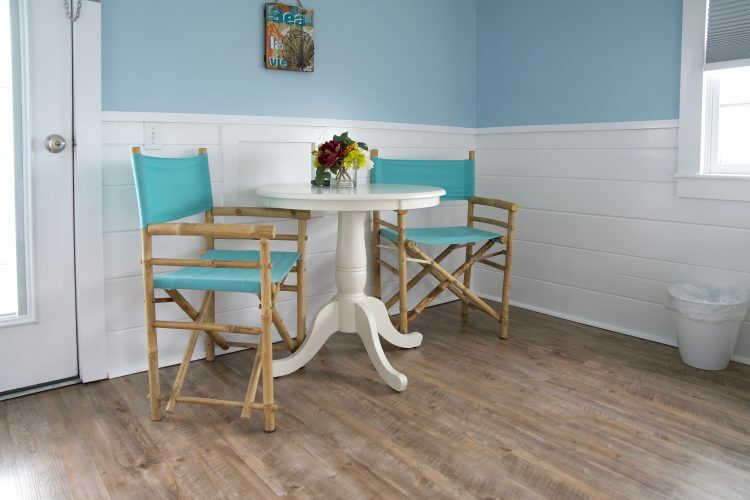 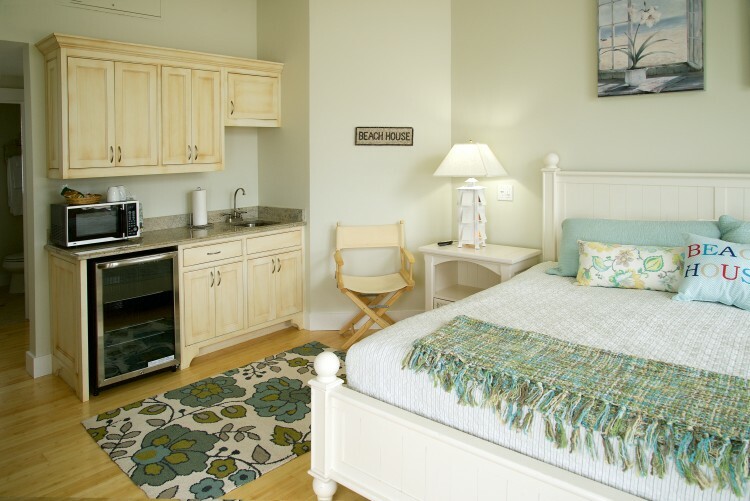 For a special and romantic vacation, be sure to check out our Beach House rooms. 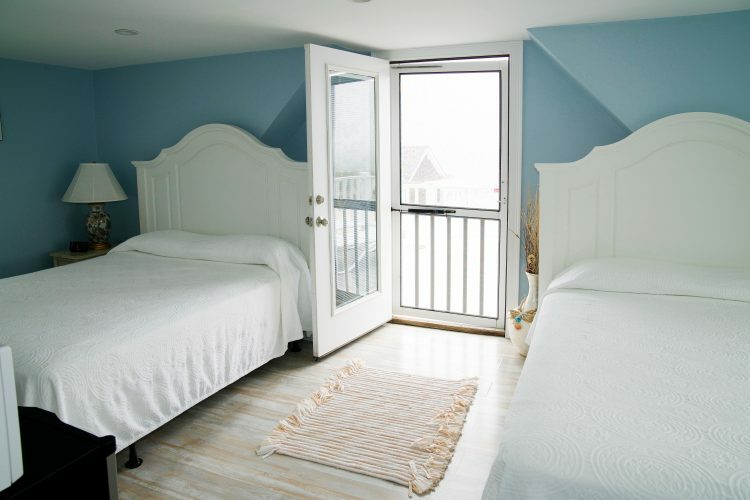 These oceanfront rooms are literally three steps from the powdery sands of our private beach. 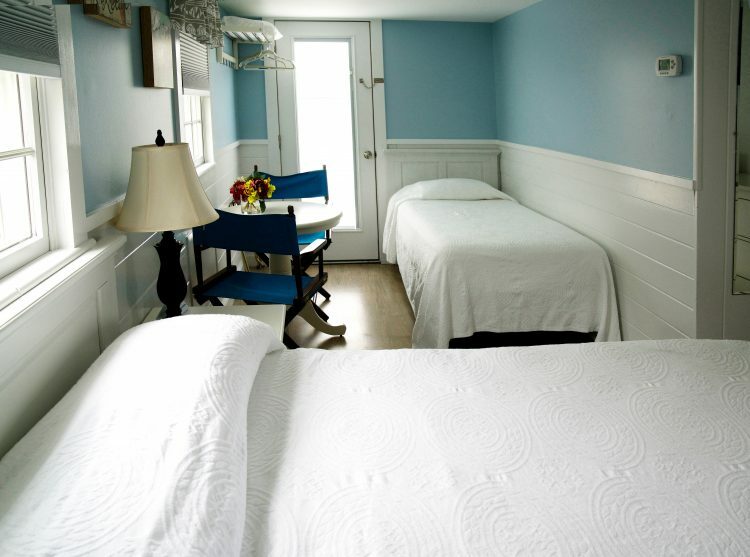 Many of our rooms can be combined to accommodate larger parties. 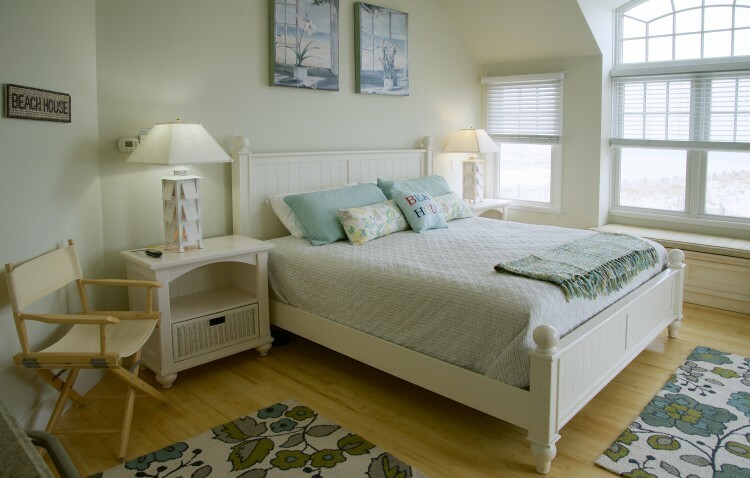 Please call us to inquire at 508-432-2900.